The public can vote on videos submitted by Langley Fine Arts and D.W. Poppy Secondary. Apr. 2, 2018 11:30 a.m.
Langley schools need your votes. So far two local schools are in contention for the WorkSafe BC student safety video contest. 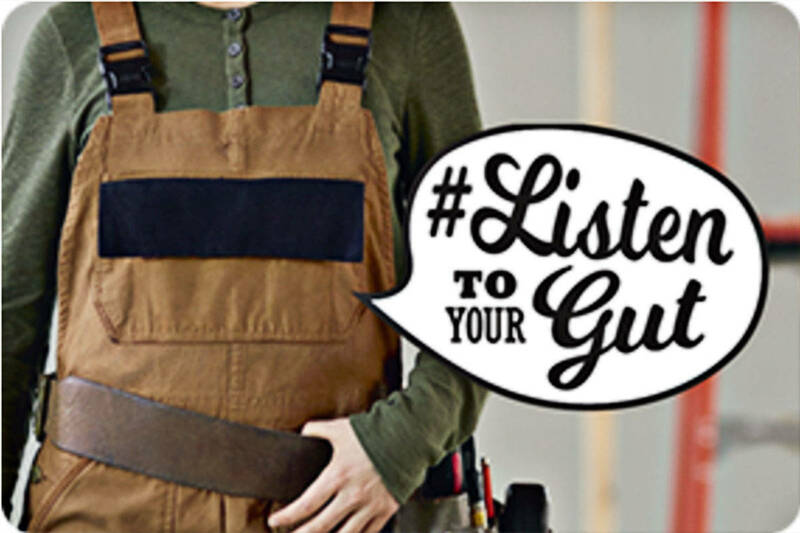 This year’s theme is ‘Listen to your gut’ and students are challenged to create a video of up to two minutes that explores the topic of trusting one’s instincts to keep safe at work. The contest is open to B.C. students in Grades 8 to 12 who have a teacher sponsor. There’s one category for students in Grades 8 to 10 and one for students in Grades 11 to 12. There’s over $10,000 in prize money for students and schools. Entries will be judged on the impact of their safety message, original creative concept, and technical execution. The top entry will also advance to the national Focus on Safety Youth Video Contest to compete for additional prizes. People are asked to go to the WorkSafe website and vote for their favourite (and hopefully Langley) video to help a local school win.